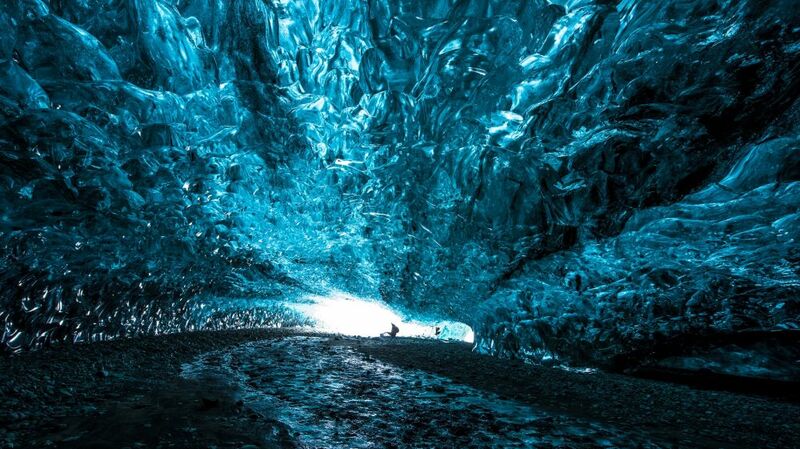 Iceland is the perfect destination for most outdoor adventures, all year round and there are so many reasons to take a holiday in the country that it’d be vain to try to enumerate them all, but here are some of the best adventure tours you should think about while visiting this marvelous country. 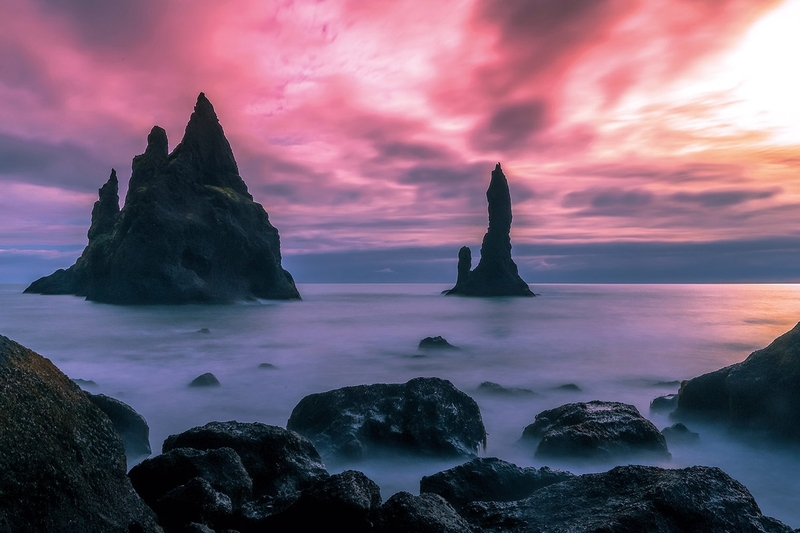 Do follow this Iceland itinerary to discover the best destinations in Iceland. Made for outdoors lovers, hikers, and adventurers this small-group tour consists of a decent inside the remains of Iceland’s dormant Thrihnukagigur volcano. Grjotagja is a small lava cave, and the thermal springs can be found inside. The multicolored Þingholt houses and the Hallgrímskirkja Church and learn about the city’s culture, history, traditions and geology of Iceland. 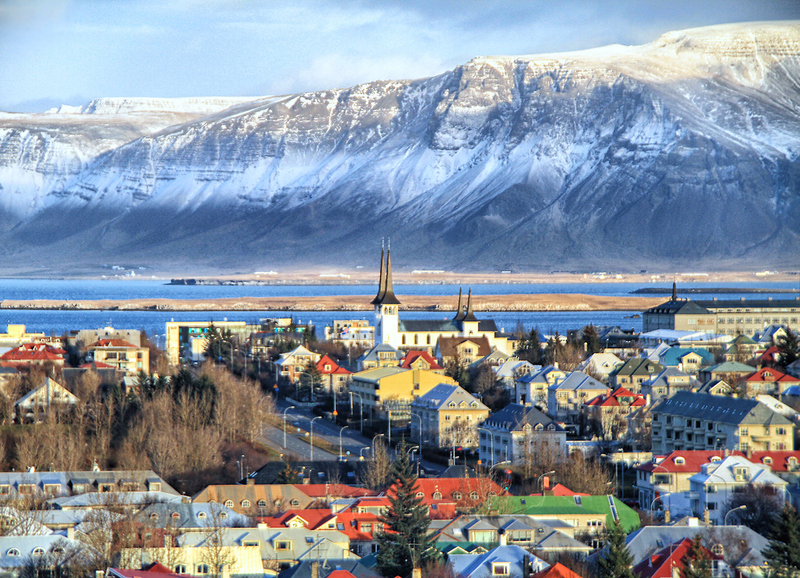 The first-day trip of your Iceland itinerary would land you to the airport of Reykjavik. Once you have landed at the airport, call for the private transfer that will take you to your hotel. After settling in the hotel, leave for exploring the area with your camera. You can ask the locals for the nearest top attraction that can be covered in the rest of the day and come back to your hotel in the evening. After reaching your hotel, you can ask for the hotel staff to serve you dinner in your room and if you want you can go to the dining area to get social with the other tourists. Make sure that your second day of the trip is reserved for the Thrihnukagigur Hike, which is made for outdoors lovers, hikers, and adventurers this small-group tour consists of a decent inside the remains of Iceland’s dormant Thrihnukagigur volcano. After traveling through the surreal Blue Mountains, hiking through the area’s craggy lava fields, you’ll follow your guide inside the geological site’s immense subterranean interior to gaze at the remainders of 4,000-year-old wall scars from a volcanic eruption. From hiking through lava fields, sharp rocks, steaming gas fissures, to the cavernous inside base of this dormant volcano, you’ll enjoy an experience you might have only once in your lifetime! Wrap up your day with a nice meal and return to your hotel in the evening. This full-day tour is a condensed sightseeing trip around Iceland’s most awesome sights such as Thingvellir National Park, Geysir, Gullfoss waterfall, or Kerid Crater Lake. You’ll gaze out over the dramatic volcanic crater measuring an impressive 270-meters (886-feet) wide and 55-meters (180-feet) deep, walk right on the meeting point of the American and Eurasian tectonic plates at the Thingvellir National Park. You’ll also watch the Strokkur geyser erupt (around every 10 minutes), sporting a column of water up to 30 meters (98 feet) in the air at the Geysir geothermal area, the first discovered and most famous in the world after which all others are named. A mesmerizing experience! And do explore the best place to eat before you take a walk to your hotel. This boat cruise tour gives you the chance to see white-beaked dolphins, minke whales, humpback whales, and harbor porpoises. Learn about some of Iceland’s most majestic native wildlife from an onboard guide, and choose between a 3-5 hour whale watching cruise, or a 2.5-hour high-speed boat version. Spend your fourth day in cruising that would make your trip awesome. For approximately 3 hours walking through Iceland’s capital, get to know the spirit of Reykjavik to have city walking tour on the fifth day of the Iceland itinerary. 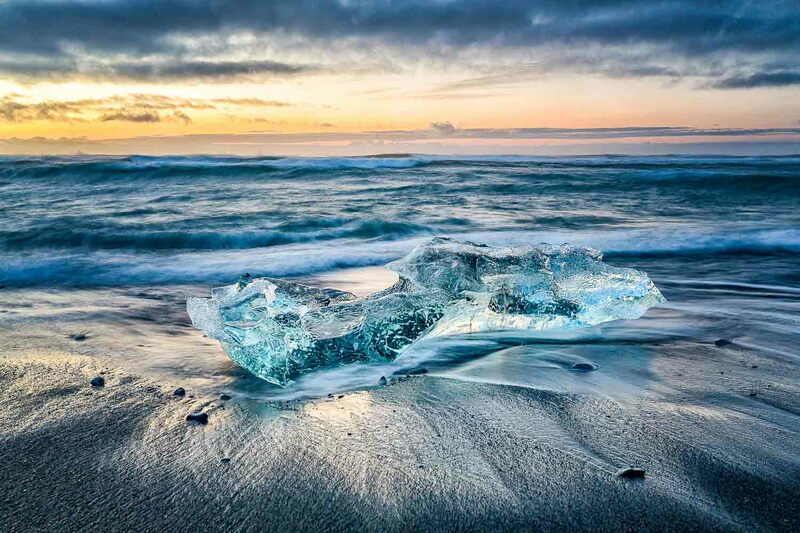 Explore the city’s most important landmarks, like the Sun Voyager (Sólfar) sculpture, Harpa Concert Hall, the Old Harbour, the multicolored Þingholt houses and the Hallgrímskirkja Church and learn about the city’s culture, history, traditions and geology of Iceland. And of course, take photos for your memories of your vacation in Reykjavik. 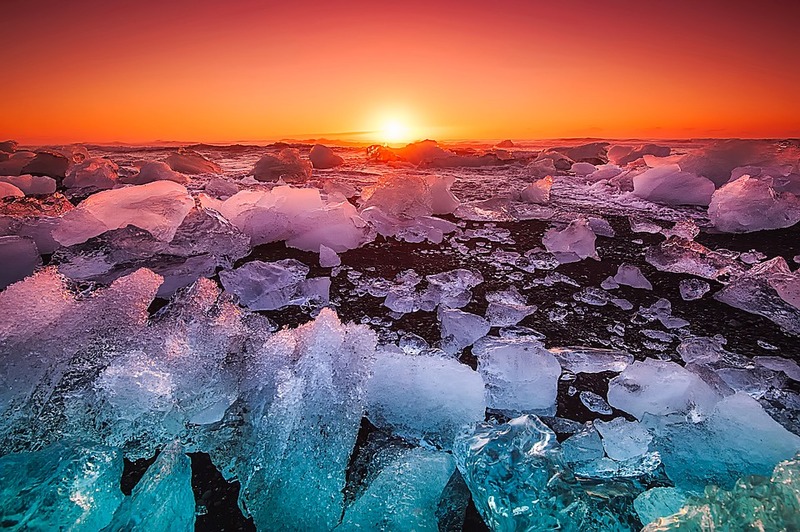 The sixth day of the Iceland itinerary calls for another thing worth seeing once in your life in south Iceland is the dramatic landscapes of the Jokulsarlon Glacier Lagoon (the largest glacier in Europe). 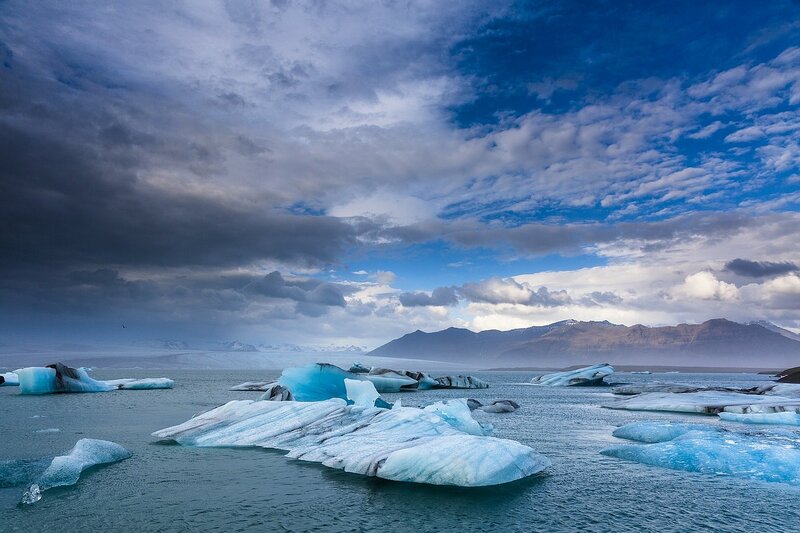 With this full-day tour from your hotel in Reykjavik, you’ll go to the stunning place and enjoy plenty of time to see the floating icebergs and the surreal scenery while walking on the glacier’s surface. 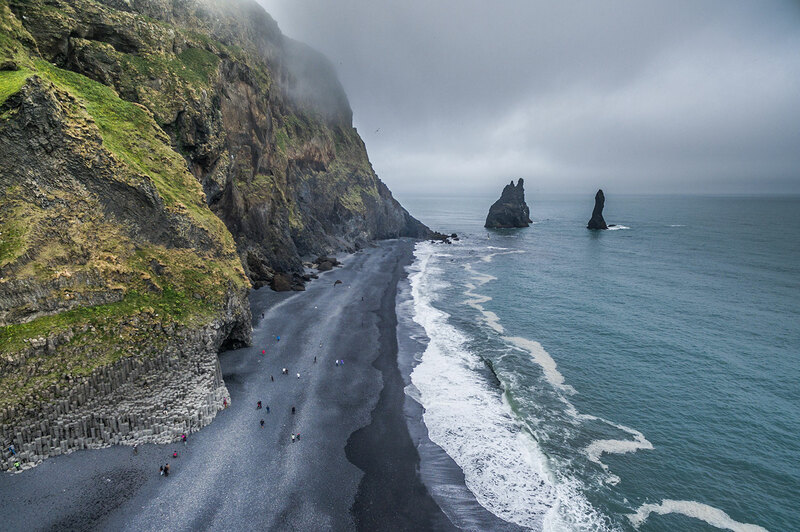 You’ll also be pleased visiting the mind-blowing waterfalls of Seljalandsfoss and Skógafoss on your way back before stopping for dinner at Vik and its wonderful Diamond beach with black sand. This is a tour worth booking so do visit and leave for your hotel in the evening. Avid Game of Thrones watchers will instantly recognize this natural hot springs from the hit show. You can take a dip in the hot springs at certain times of the year because, as inviting as it may look, the water can get extremely hot, preventing swimming. Grjotagja is a small lava cave, and the thermal springs can be found inside. Marvel in the beauty of this underground wonder and take pictures for your Instagram feed. 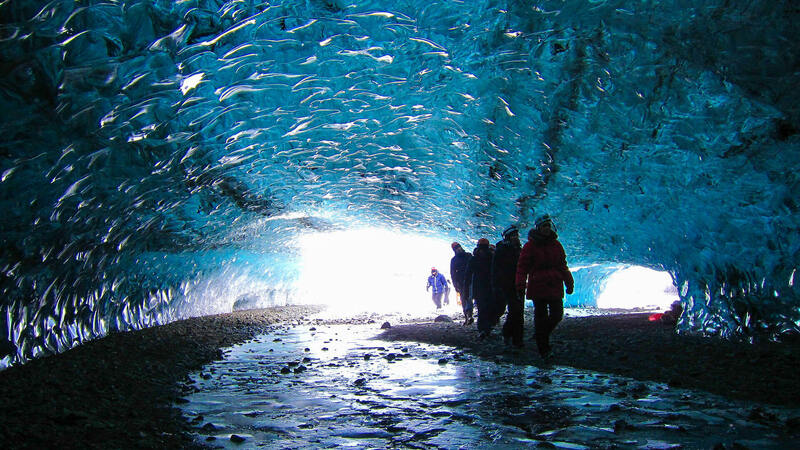 Officially, it is is the last day of the trip and before you say goodbye to the adventurous Iceland tour. Reserve your last day trip with having fun-filled Grettislaug Hot Springs. 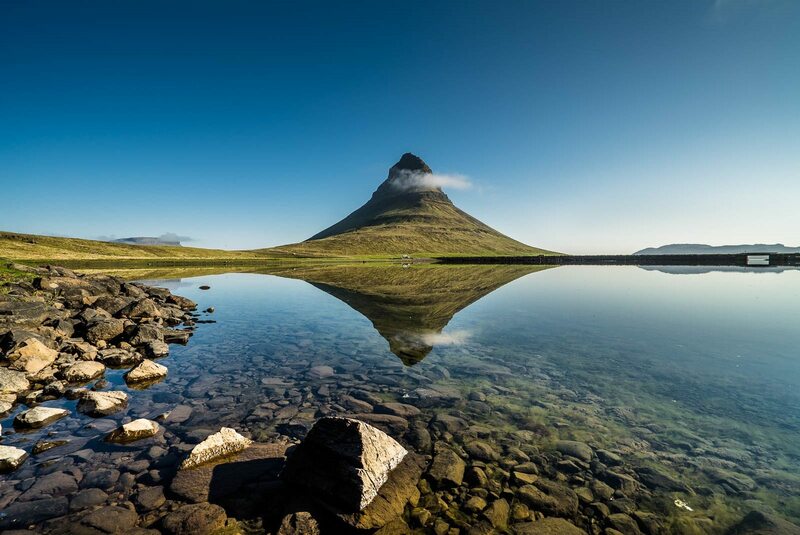 Iceland is laden with hidden gems just waiting to be explored. One of these hidden jewels is the Grettislaug Hot Springs. This off-the-beaten-track attraction can fit 15 to 20 people at the same time, and it is surrounded by tranquil beauty. Legends tell of Grettir Ásmundason, who was said to have warmed up in the geothermal pool after his swim from Drangey Island. It’s a unique blend of ancient mysteries and natural wonders. 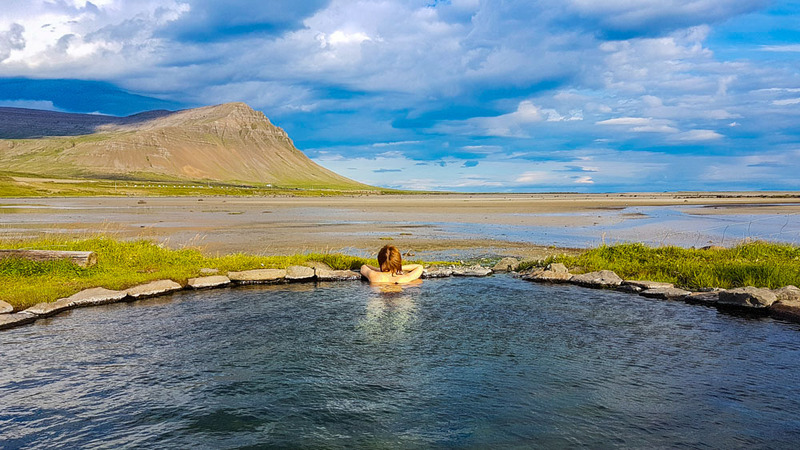 The last day of the adventurous Iceland tour must be reserved for Laugardalslaug hot spring and it will relax your mind and body before you take off from Iceland country. Tucked away in the scenic Laugardalslaug Valley, stumble upon this hidden jewel that not only boasts two soothing natural hot springs but also a warm little waterfall. 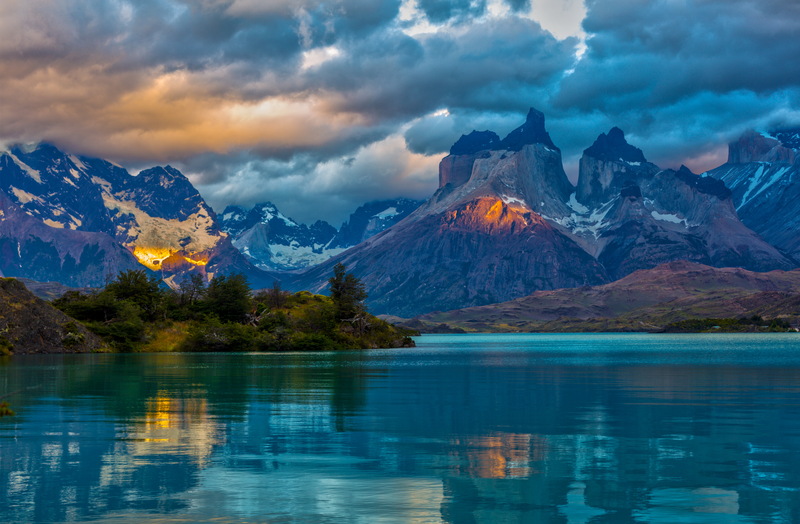 The drive to this natural attraction can be tough but it is so worth the trip. The geothermal stream flows into a pond with the waterfall serving as a shower. This day is the last day of the Iceland itinerary which calls for leaving the country. After having breakfast in the morning, call your private transfer that would drop you at the airport. From there, you can catch a flight to your hometown. Hope you had a wonderful Iceland tour.